Live interactive children's puppet shows. Great for festivals, libraries, schools, preschools, communitycentres..
At Little Gem Puppets we are family friendly and have a lot of experience in working with children. We want to share the art of puppetry and invite others to enjoy it too. We explore the world of puppetry through our shows and puppetry workshops.We also create custom puppets and videos for corporate branding. Our shows are performed from a portable booth so we can perform anywhere. We encourage interaction from the audience and we hope to spark a light in their imagination. Our puppets are lively, colourful and love to meet new people. 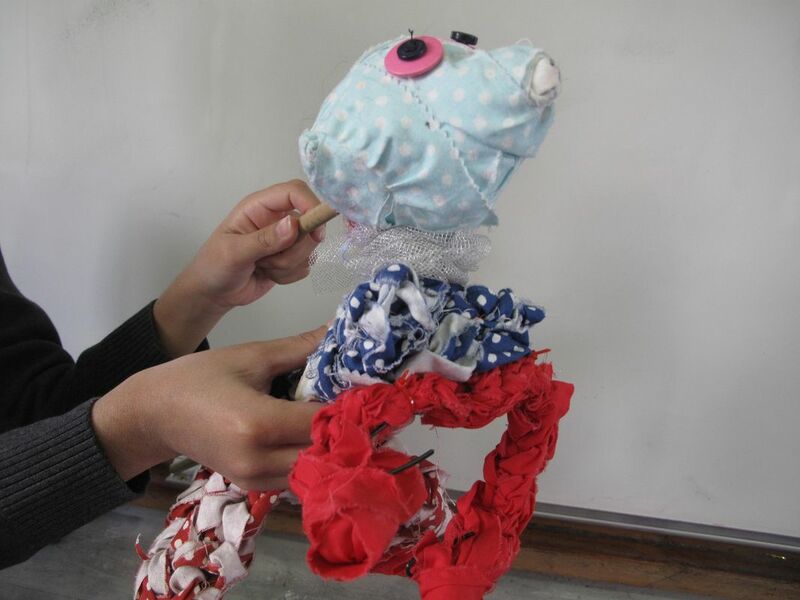 Our workshops are aimed at developing a good skills base whilst having fun and passing on a love of puppetry. We have produced award winning children's puppet films. You never know we could even be as big as The Muppets someday! 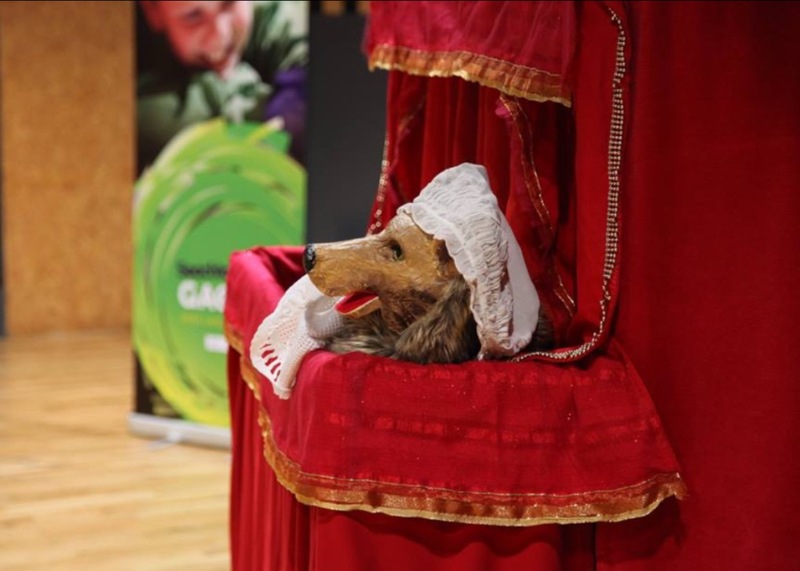 We can also produce puppet panto to run throughout a short festival or event. Meet Maxi, brand puppet for Irish Household Products. He may not be a thoroughbred but he's doing his best! 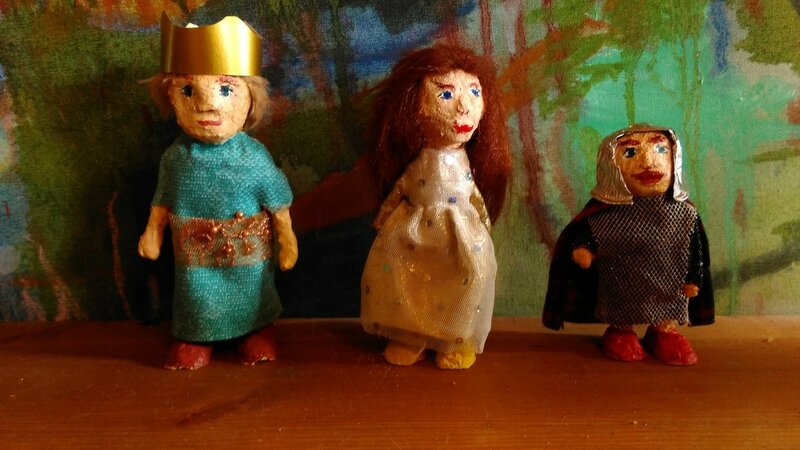 Once upon a time there was a very little knight who fell in love with a princess with beautiful chestnut hair..... Storytelling with Maggie our favourite Little Gem Puppet.